Why The Silber Law Group for DUI/DWI's Cases? The Silber Law Group can defend you if you have been charged with a DUI or a DWI. It is important that as soon as you are charged with a DUI/DWI you contact an experienced attorney right away. It is essential to have an experienced attorney who specializes in DUI/DWIs. At the Silber Law Group, we have 25 years of experience fighting DUI and DWI cases. We fight every day for the rights of those charged with a DUI or DWI in Maryland. Contact us today to discuss your case. Should I hire a DUI/DWI attorney? Drunk driving is a very serious offense. Especially if an accident has occurred and more particularly if there is an injured party, even more so with a death. If you get arrested for drunk driving you need a seek out an experienced attorney ASAP. If this is not your first offense then you most definitely need an aggressive attorney who knows how to work your case and fight for you. The Silber Law Group is one of the best legal representations in Maryland for DUI/DWI cases. Contact us today. Law enforcement and the justice system doesn’t take driving while intoxicated lightly. The cases can be difficult to win especially if you have failed a blood test or a blown above the legal level into a breathalyzer or failed a sobriety test. However, there are ways to fight every case, as every circumstance is different. The Silber Law Group has decades of experience fighting these cases, it is in your best interest to hire a qualify DUI/DWI lawyer to be on your side. 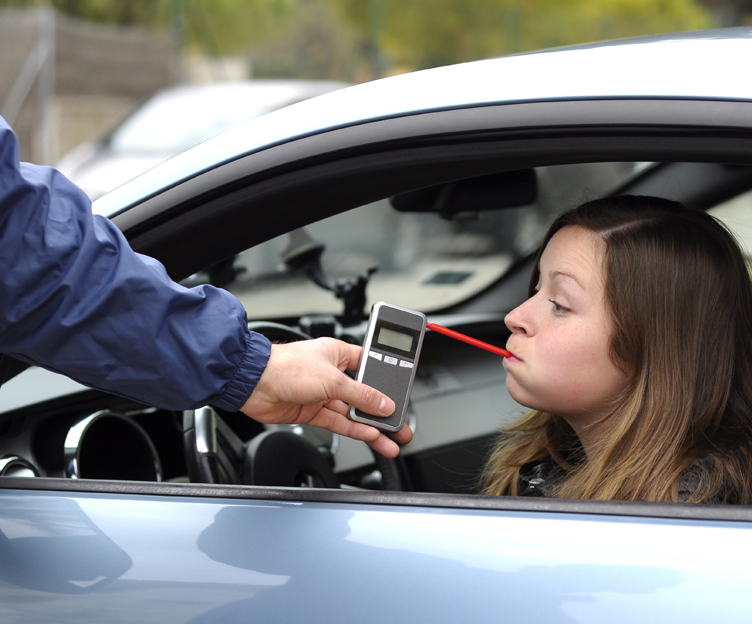 DWI charge can be life-altering without the support of an experienced DWI lawyer. If you have been charged, you need an aggressive and effective drunk driving defense team. At the Silber Law Group our attorneys have the skills, courtroom experience, and dedication to get you results in your DWI or DUI defense. Protect your rights. Contact The Silber Law Group who will fight to keep you out of jail, protect your driving privileges, and minimize your fines. We will work hard to see results in your case. Getting pulled over and/or arrested driving while intoxicated can mean getting taken to jail, facing extreme fines and losing your drivers license. If you were arrested, you want to be sure that the defense team you choose has the experience and knows the legal strategies that lead to results for DWI defendants in Maryland. 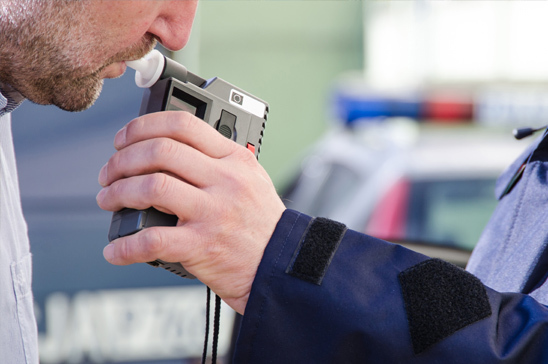 The Silber Law Group is well versed in all of the laws for DWI or DUI in Maryland. 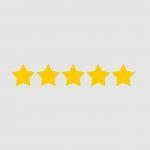 We have worked with many others in situations just like yours and boast a better than average success rate in helping our clients. 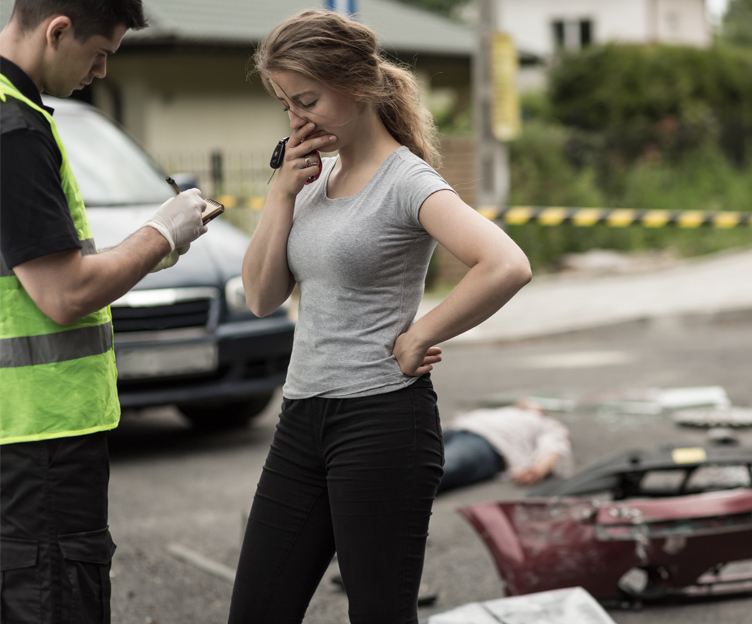 If you’ve been charged with this serious offense, don’t just turn to any Maryland attorney for help with DUI/DWI case, turn to the professional Maryland team at Silber Law Group. We have the knowledge and ability to help you. We will stand up and fight for you when you’ve been charged with a DWI or DUI in Maryland. WERE YOU ARRESTED FOR A DUI/DWI?